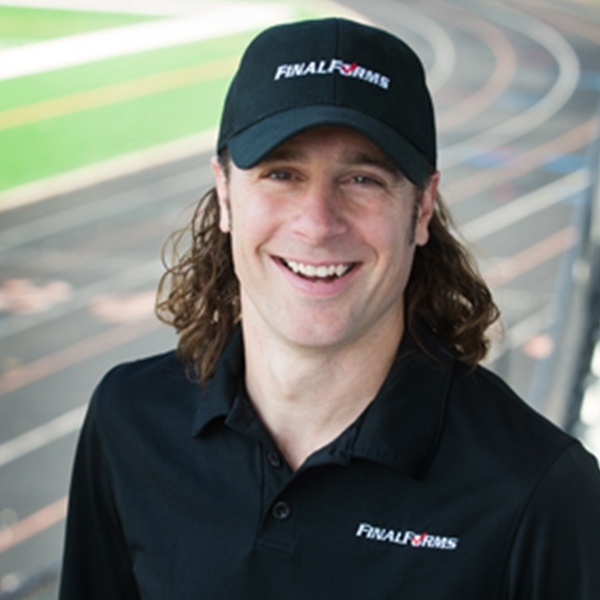 In 2012, Clay recognized an opportunity to merge twelve years of entrepreneurial experience with his passion for education to co-found FinalForms.Remarkably, his co-founder is one of his former athletes, Olympic Trials Qualifier, Macklin Chaffee. Clay has led the explosive growth of FinalForms while setting new industry standards, increasing revenues, and maintaining a flawless client retention record. Today, he's fulfilling his vision of building a team, designing a product, and providing a service that dramatically improves both education and athletics. Coincidentally, since founding FinalForms, Clay led the Chagrin Falls cross country team to eight consecutive State meets and individual athletes to three State titles. His track coaching resume includes three individual State titles and three relay State titles, including a back-to-back-to-back streak in the girls 4x800 meters. He was twice named News Herald Coach of the Year (2016, 2018). Clay graduated from Chagrin Falls High School and Ohio University.